We plan and design processing plants, cold storage warehouses and distribution facilities for the food and beverage industries. Since 1960, Designing Buildings That Work. Licensed across the nation, E. A. Bonelli’s highly skilled, client-oriented staff of A&E professionals has remained on the cutting edge of food and beverage processing and distribution technology for the past five decades. Our in-depth experience within the food industry is reflected in our proven solutions to issues identified by current FDA & USDA requirements. We also provide careful coordination of the critical power and utility piping requirements for the selected processing and material-handling equipment. 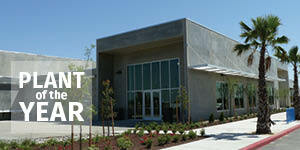 We design buildings that work. 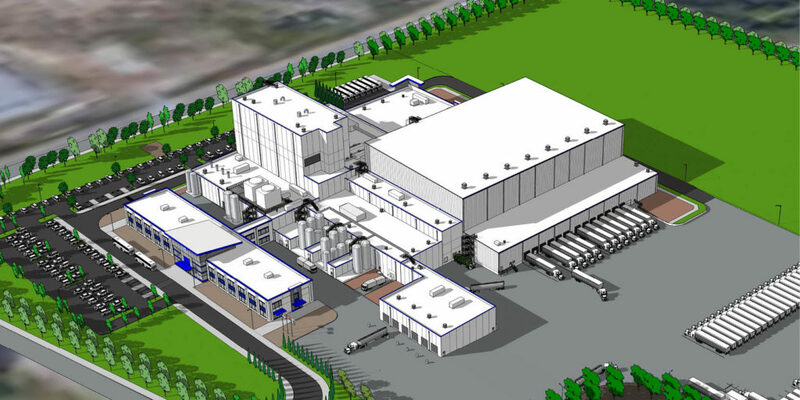 E. A. Bonelli + Associates has designed more than 70 dairy product plants throughout the United States. These plants produce fluid milk, ESL (extended shelf life), dry milk, ice cream, yogurt, cheese, butter, and other dairy products. Additionally, we have been an industry leader in the design of milk and whey powder production facilities. Our expertise in dryer design is second to none. 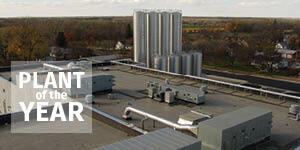 View more of our Dairy Processing projects. We have designed over 40 Freezer and Cooler Storage facilities, a variety of Snack Food facilities, Spice and Dessert plants, over 30 Meat, Fish, or Poultry Processing Plants, and numerous Bakery Plants. Our skills, research, and experience in the design of these Food-Processing Facilities give us the unique ability to quickly identify complications and create innovative solutions to meet our clients' strict requirements. View more of our Food & Beverage projects. 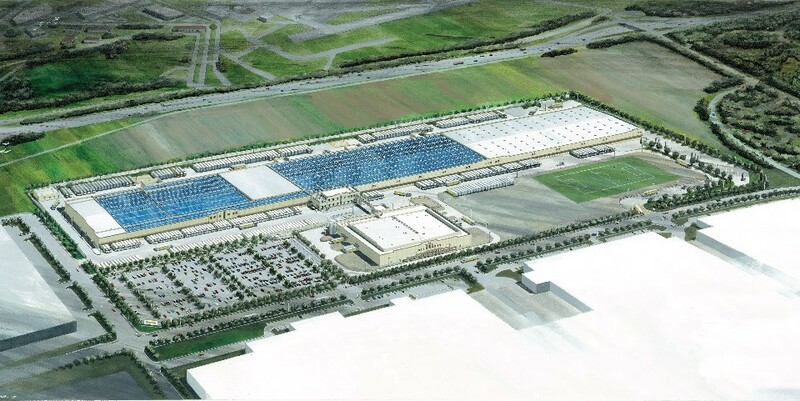 Generally set up to serve a regional market, distribution centers range in size from a single manufacturing warehouse geared to individual route salesmen, to vast facilities housing complex computer-controlled systems serving a variety of stores. 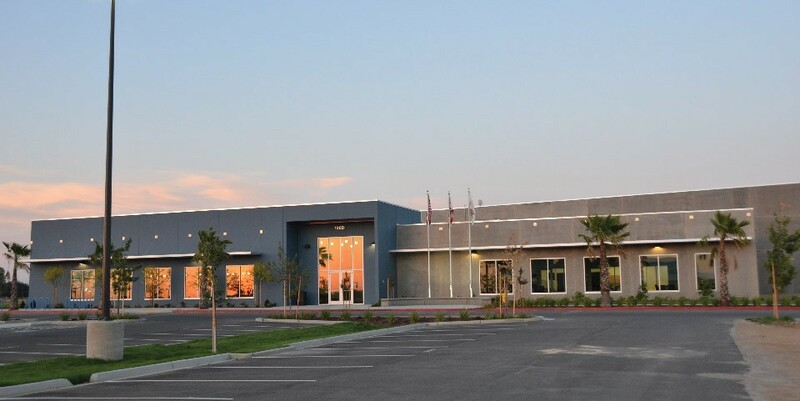 E. A. Bonelli + Associates has designed over 40 distribution centers throughout the United States and continues to participate in the design of additions and alterations to these facilities. 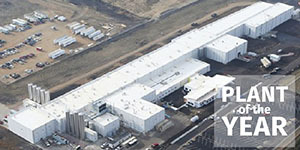 View more of our Cold Storage projects.